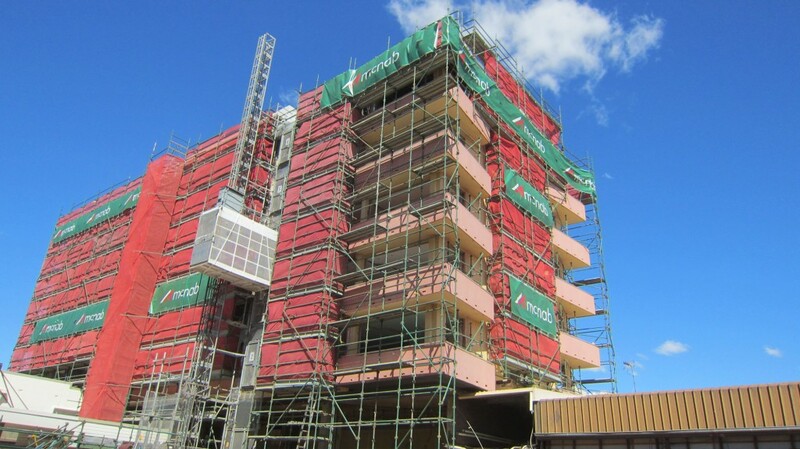 Construction work for the redevelopment of the Burke & Wills Hotel, Toowoomba, has been underway now for 2 months, and although it is still primarily in the demolition stage, the spaces are starting to open up and the iconic building is starting to take on a new identity. The external curtain wall is well underway and will start to be revealsed in the coming weeks. We at DDA are looking forward to the transformation.